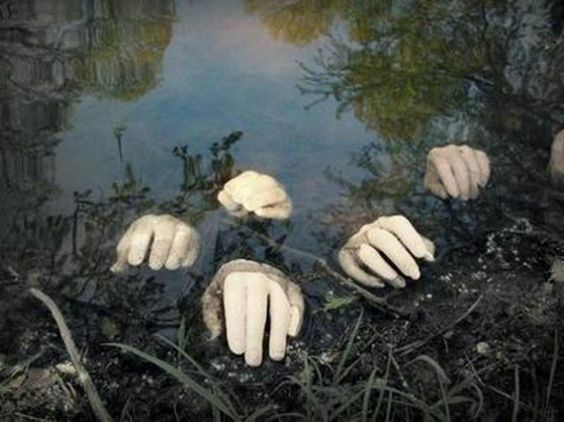 Rio Frio is the home of a most ghastly tale. 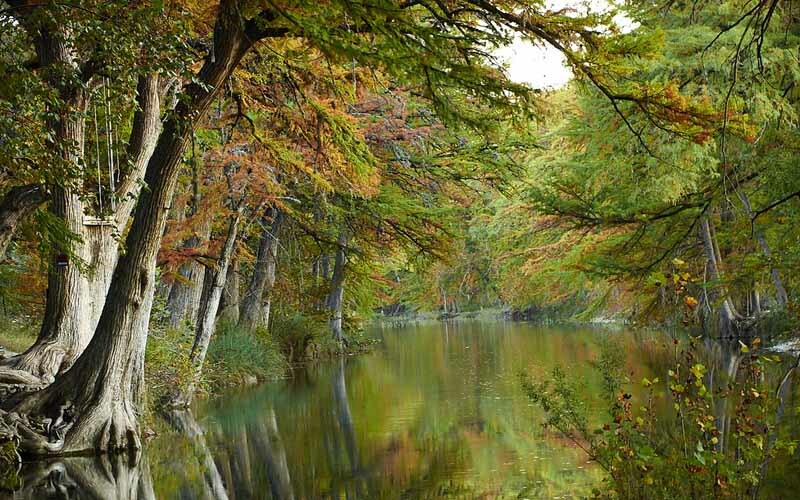 On the banks of the Frio River, the ghost of a woman is said to roam, crying for what will never be. As terrifying as this spirit is, some locals believe the story of how this ghostly woman came to be is even more terrifying. According to local legend, there once were two sisters who were the prettiest young ladies in town during the early 1990s. . It wasn’t long before the older sister caught the attention of a man named Gregorio, and the two quickly married. Maria was happy for her older sister, and dreamed of one day marrying as well. A few years passed, and as Maria got older, Gregorio began to realize how beautiful his sister-in-law truly was. By this time Maria had her own suitor, Anselmo, who had fallen deeply in love with her. The two planned to marry. As their wedding day approached, Gregorio took Maria aside and confessed his love to her. Maria insisted that she was in love with Anselmo, and for that Gregorio felt rage grow in his heart. He decided to exact revenge on Maria. That night he appeared at her door. Thinking it was Anselmo, Maria ran out to greet him in the night. And that is when Gregorio shot her in the heart. From that day forward, Maria would never marry, nor bear any children. Despairing over what had been stolen from her, locals believe it is Maria’s spirit that now roams the Frio, mourning what may never be. Her body is said to be buried nearby in an unmarked grave. Many Rio Frio natives have heard this chilling tale of Maria, and it was no different with Angelo (Name changed for privacy). Touched by her story, Angelo decided to explore the area where Maria’s ghost is said to roam. “Part of me hoped that I would somehow be able to put her to rest,” he said, looking embarrassed. “Anyway, I went after school, so it was still bright out. Part of me assumed that I would not see a ghost because it was so sunny and cheerful outside. Another part of me knew that I would be too chicken to go out there during the night,” he laughed. “I found the cemetery and thought of Maria, hoping my thoughts would encourage her to reveal herself to me. I meandered farther away, until I was beside the river. The longer I stood out there, the more convinced I became that Maria did not wish to see me. “I became very disappointed, and marched along the edge of the river towards my home. I took a step forward, and I stepped onto a very slippery rock, and I started to fall toward the river. I couldn’t swim at the time, and I was sure that I would drown,” Angelo nodded. “Then, it suddenly felt as if I wasn’t alone. This unseen force was with me, and held my body steady, so I could regain my footing. Heart racing, I recoiled from the river’s edge, and looked all around me. “’Hello?’ I whispered, wondering about what I had just experienced. Was it Maria, or had it just been my imagination that someone helped me? But as I stood there, wondering, I felt the faintest breath upon my ear,” he smiled.